Gain total control of your property access and eliminate the need for traditional keys. 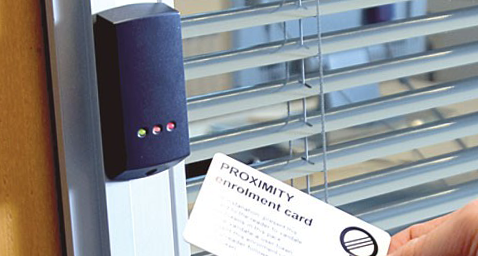 Access control is your own digital doorman, restricting access where necessary and keeping an eye on staff movements. By recording who enters or leaves an area, your access system makes it possible to manage people intelligently and restrict access to particular parts of your building. Wave goodbye to traditional lock and keys which are costly to replace and say hello to smart access tokens. means of secure door entry. property, product audit reports of staff movements and much more with ease. 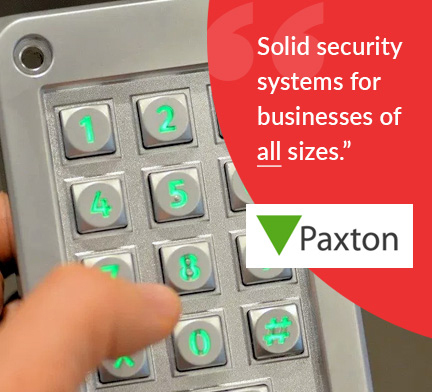 Paxton focus on the direct needs of businesses. purpose, cost effective and reliable. By choosing a NSI gold accredited company like ourselves, you can rest assured that the systems you choose are installed to the highest standards. Access control lets you set the rules. Large, network based installations can often scare businesses away from making the jump to electronic access control. However, there is a middle-ground solution in Standalone Access Control. For larger businesses or multiple buildings, networked access control offers a scalable and flexible solution. Control up to 50,000 users and hundreds of doors through an easy-to-use system. 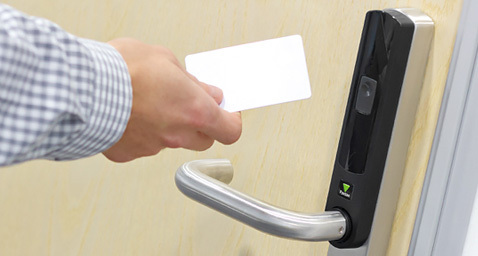 Looking to upgrade to electronic access control? We can provide a cost effective solution.